One gram gold nose rings. 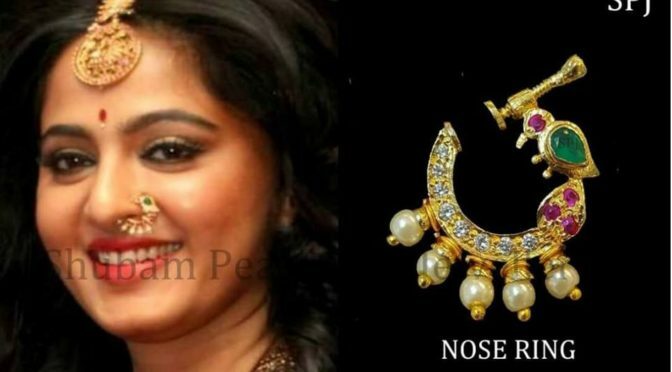 Below Anushka Nose ring is just for INR 320 RS. For details please contact 9885876989 For below nose rings please contact given in the image.